The 24/Seven Solid Natural Rubber will keep employees comfortable 24/7. This exceptional value mat is a convenient 900mm x 900mm workstation size. 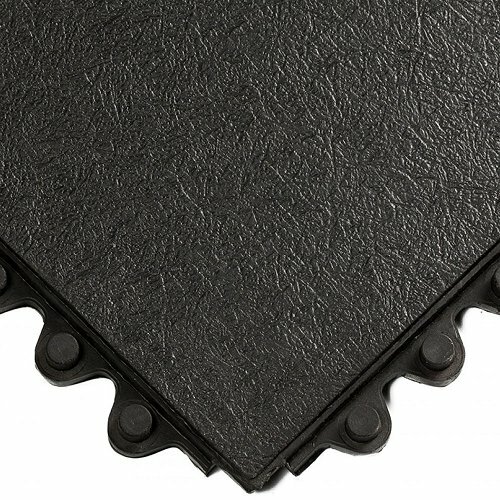 Its hidden interlocking system connects on all four sides creating large mats without additional connectors. 15mm thick, its substantial in design and very comfortable. 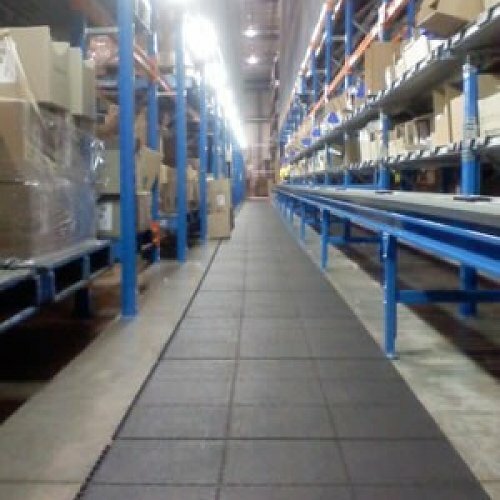 The unique 100% nitrile rubber compound is resistant to most chemicals. 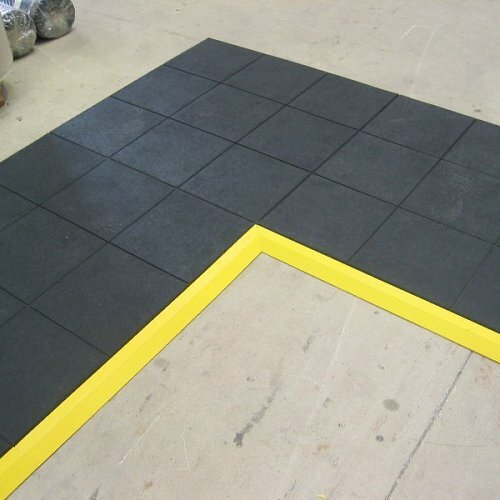 Black and yellow safety borders are available. See product # 574.